Cellular services continue to grow, develop and diversify at an impressive rate and the development of 5G is the perfect illustration of this. While neither the ‘official unveiling nor the commercial viability of 5G’ are expected by many commentators in 2018 it still looks like 2019 will be the year in which 5G really hots up. The back end of 2017 still saw some key milestones in the development of the 5G protocol, which suggest that the next 12 months will see movement in this area. Back in October, Qualcomm demonstrated mobile internet speeds of 1Gbps for the first time using a 5G chip, and then Verizon Communications announced that it plans to launch 5G residential broadband services in between three and five US markets in the latter half of this year. In the mission-critical communications space, the development of the LTE-based Emergency Services Network is well underway; set to integrate critical voice and broadband data services across the UK’s emergency services. 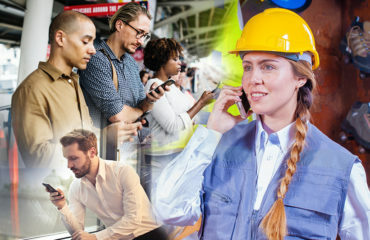 This is the perfect illustration of how cellular communications programmes are driving greater resilience, greater integration of voice and data, and greater flexibility in critical communications settings. Nevertheless, cellular services should not be seen as a silver bullet for all critical communications networks, however exciting 5G might seem at this stage. Single faults or incidents can still have a dramatic impact on the reliability of the latest cellular networks, as illustrated by this story, where the inhabitants of a particular village went without mobile phones for over a month thanks to a so-called ‘hardware fault’. Whilst this incident impacted individual consumers rather than a corporate or public-sector organisation, it is easy to imagine the potential implications of such a fault if an ambulance service was relying entirely on a cellular network. Similarly, mission-critical organisations operating in unusual physical terrain – underground perhaps, or over particularly remote areas – will still require communication networks specifically designed to deal with these challenges. 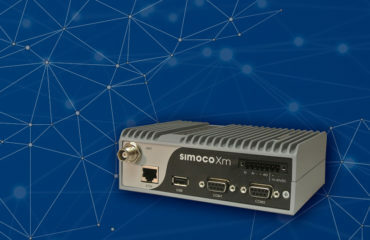 This is why at Simoco Wireless Solutions we offer a wide range of different communications hardware and software, and specialise in unifying disparate technologies on singular unified communications networks – the best of both worlds. Smartphones could easily be defined as the consumer technology of the 21st century so far. Mobile internet usage overtook desktop for the first time over a year ago, while summer 2017 saw the iPhone celebrate its tenth birthday. The smartphones of today, capable of running huge numbers of highly sophisticated apps, are genuinely powerful computers that can be carried around in a pocket. The proliferation of smartphone usage has clearly impacted how consumers communicate with each other, but as those same consumers demand similarly sophisticated and responsive applications in their work lives, it is also having an impact on corporate communications. There is an increasing expectation for mission-critical communication devices and the networks they run on to be able to support advanced applications, and we expect these to evolve in diverse and exciting ways throughout 2018. Many of the more advanced applications that organisations are demanding rely on high-bandwidth networks, provided by the development of LTE. There is therefore a clear need for LTE and radio standards like DMR to integrate better together. Great strides have already been made here and more organisations are likely to adopt this unified, integrated communications approach in 2018. Where technology can automate previously cumbersome or error-prone processes, it generally has a significant impact on the cost and resource efficiency of organisations. 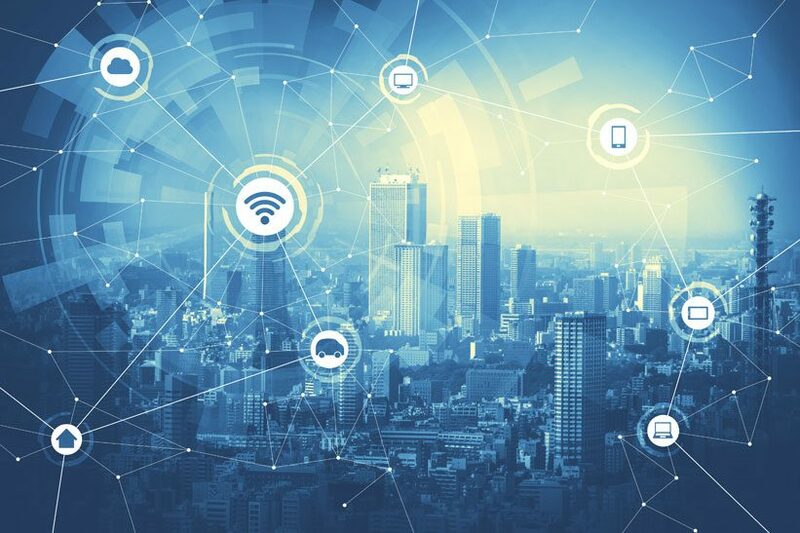 More and more critical communication networks are now incorporating automation, for anything from intelligently managing the bandwidth and performance of software applications, to identifying and isolating hardware faults for more effective maintenance. 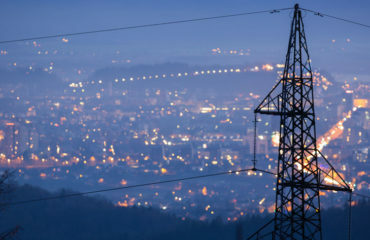 Anywhere that ‘smart’ prefix appears in a critical communications context; such as smart grids or smart motorways, automation has a crucial role to play, and with efficiency a vital byword for all managers, we expect this to intensify over the coming months. So as we shake off the last of the Christmas excess, there is plenty to look forward to. 2018 looks set to be a hugely dynamic year for the critical communications industry, with lots of rapidly evolving technology to get excited about and plenty of potential for intelligent applications and automation to drive tangible innovation..